Providing students of the University with amenities and environments to enhance their experiences. 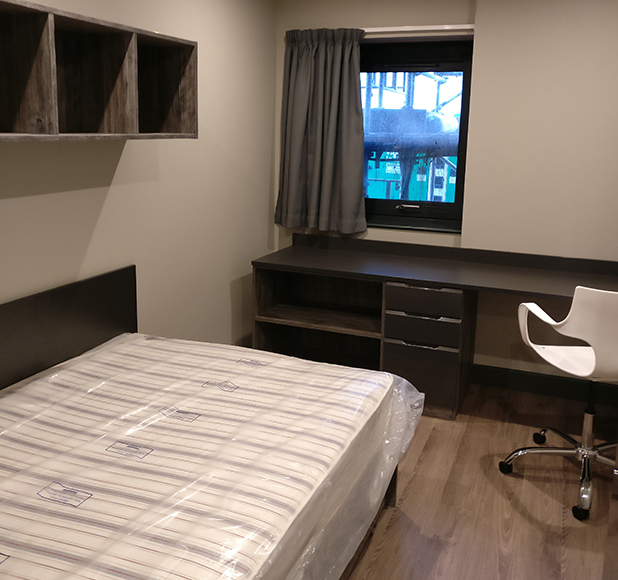 Bailey Partnership acted as Quantity Surveyors for the construction of premier student accommodation in the heart of Bath city centre on an empty site central to the student district with easy links to the University. 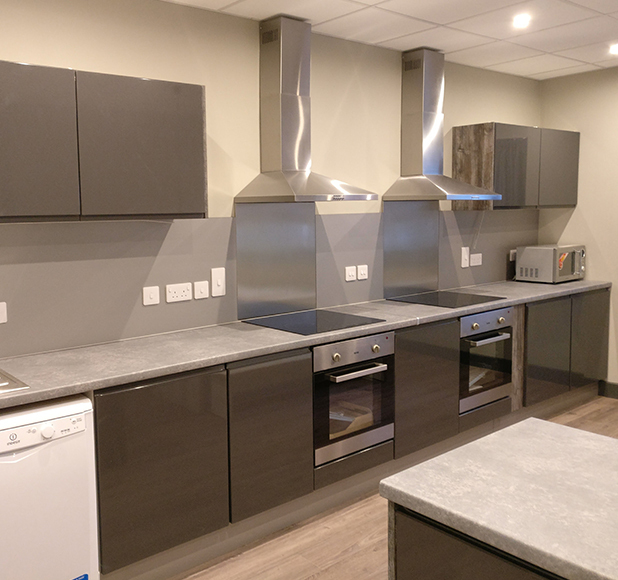 The development comprised of a mixture of studio apartments (varying in size), en-suite rooms with communal leisure and kitchen areas, and a limited number of self-contained multi-bedroom flats all with accompanying en-suite facilities. 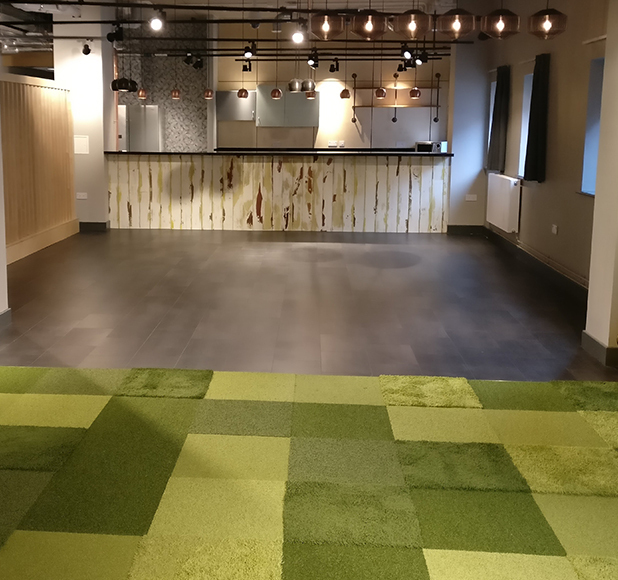 The development was split into two blocks linked with a covered walkway to allow access to further shared facilities including a bar, gym, games room, large TV room, and a cinema. There are also private gardens and car parking between the blocks to again enhance the student experience.